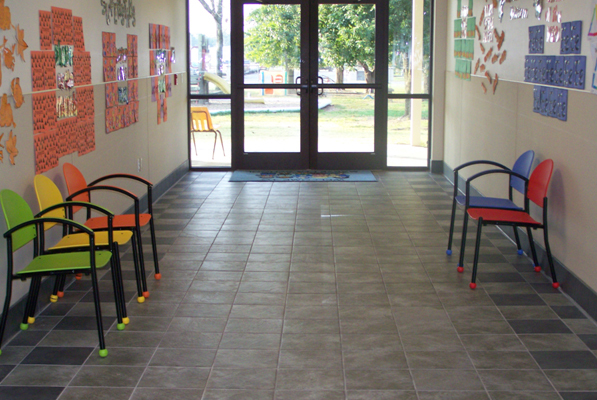 The Bola Chairs are perfect for a school environment. 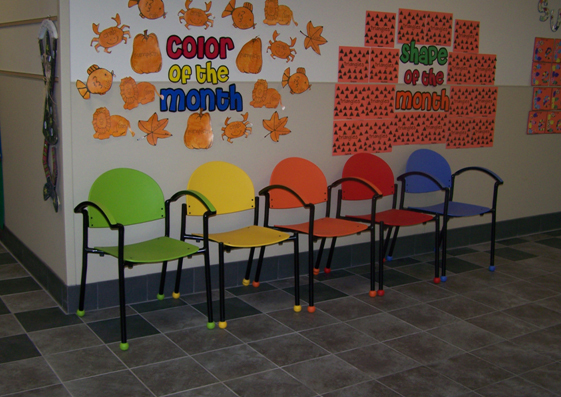 The bright colors add color and fun to the school hallways and really liven up the room. Look how they put 2 Bola Armless Chairs inbetween 3 Bola Arm chairs. 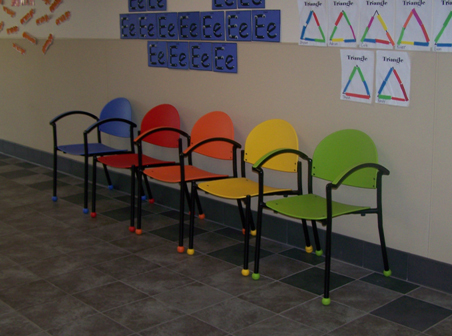 They were so happy to get their new Bola chairs in time for their Open House. well, that’s a great way to put it up. nice insights, works well in clientele explanation and information resource option.